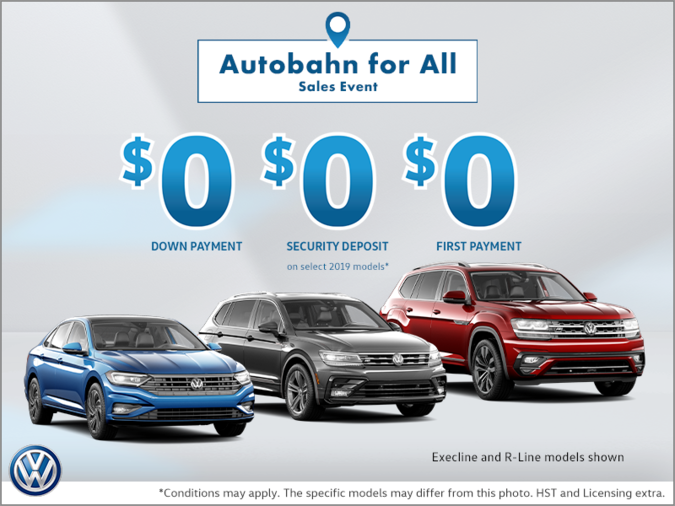 Volkswagen launches the most comprehensive electrification initiative in the automotive industry with "Roadmap E." The plan involves electrifying Volkswagen's entire model portfolio by the year 2030. This means there will be at least one electrified version of each of the 300+ group models across all brands and markets. "We have got the message and we will deliver. This is not some vague declaration of intent. 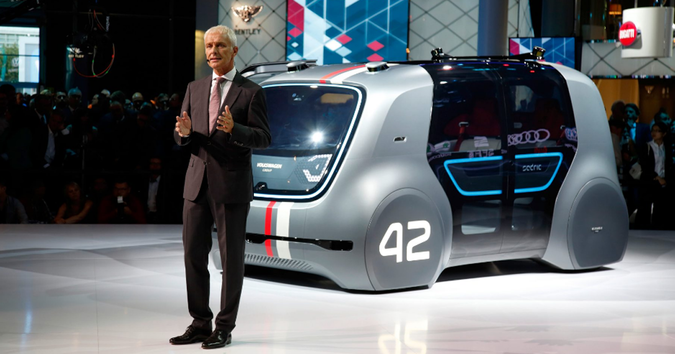 It is a strong self-commitment which, from today, becomes the yardstick by which we measure our performance," said Matthias Müller, Chairman of the Board of Management of Volkswagen Aktiengesellschaft. "The transformation in our industry is unstoppable. And we will lead that transformation," Müller added. In the TOGETHER - Strategy 2025, Volkswagen has already established e-mobility focus as a key focus area. 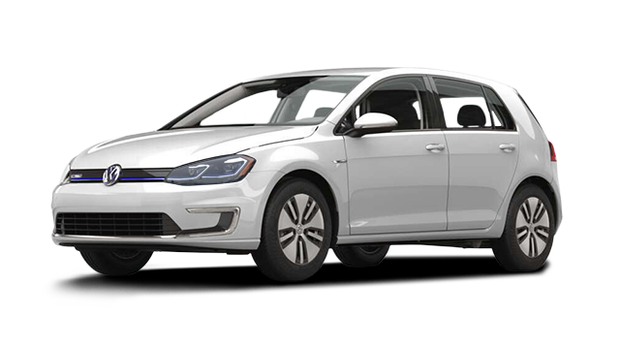 Volkswagen estimates around 1 in 4 new vehicles could be purely battery powered by 2025. The group brands will introduce over 80 new electrified models to customers by 2025 including 50 purely battery-powered vehicles and 30 plug-in hybrids. These numbers will increase year-by-year until there is at least one electrified version of each of the group's 300+ models by 2030. Roadmap E opens up a new chapter for the group and sets the scene for e-mobility's final breakthrough.